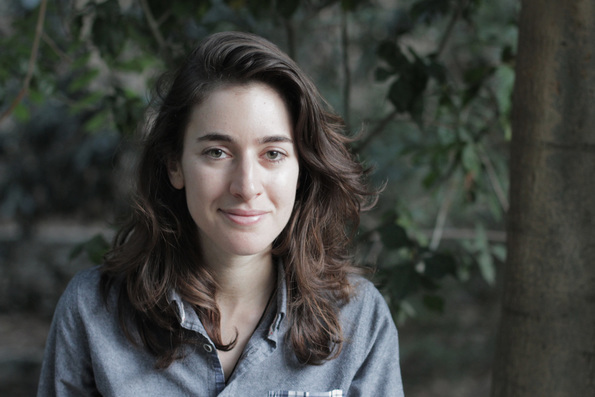 Muriel is an Israeli Theater & Film director, emerging from Tel-Aviv's art & music scene. She graduated with honors from Thelma Yellin school of the Arts, where she has mentored under Israeli-Lithuanian theater director Arthur Kogan, followed by film director Yariv Horowitz. While studying in the Film Directing program in Calarts, Muriel wrote, directed and shot JAVIER, a 5-minute short which was selected to open the 2015 Film Directors showcase at REDCAT theaters in Los Angeles, and was since distributed to several International companies & cinematheques. Muriel's films delve into the cores of the human condition, explore taboo, emotion and transgression through visceral storytelling, and provoke the classical narrative structure. ​for the 38th Hong Kong International Film Festival.